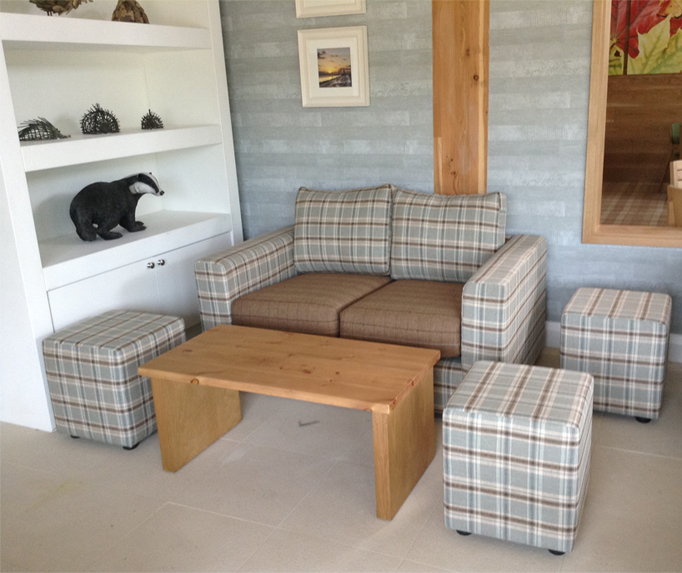 We supply a wide range of bespoke 2 and 3 seater sofas and sofa beds. We supply a fantastic range of chairs all made to your requirements. Supplying hotels, restaurants and bars with a range of dining furniture. We supply a fantastic range of furniture for student accommodation. 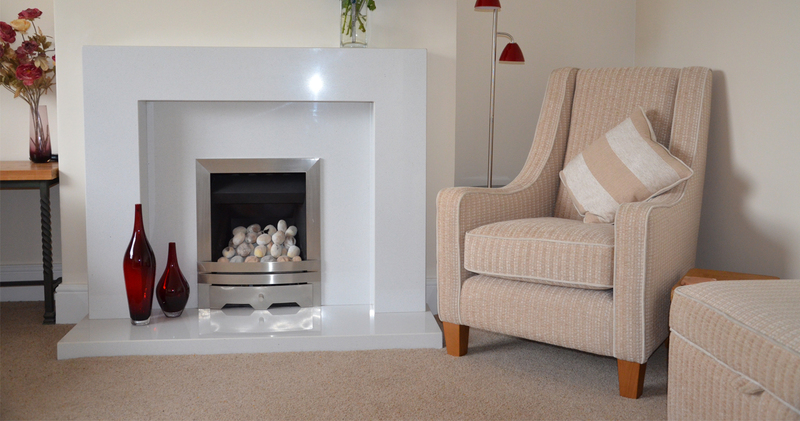 We take pride in what we make, no cost cutting with our products. Our frames are made using hardwood rails and high grade plywood, joints are dowelled, glued and screwed.